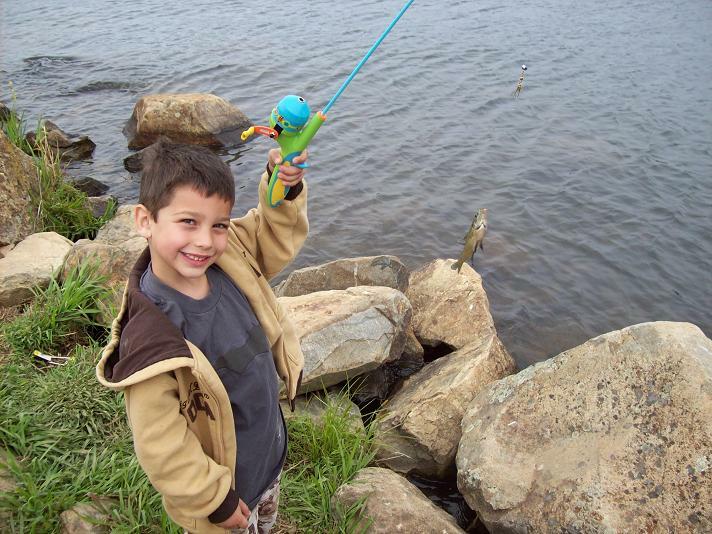 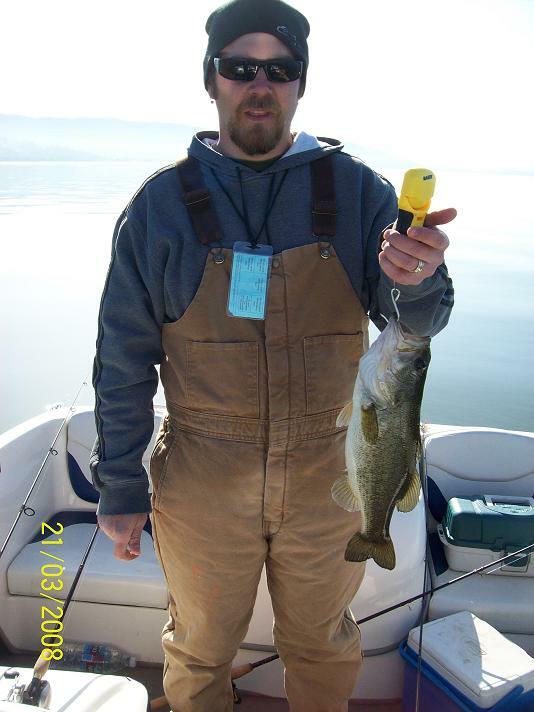 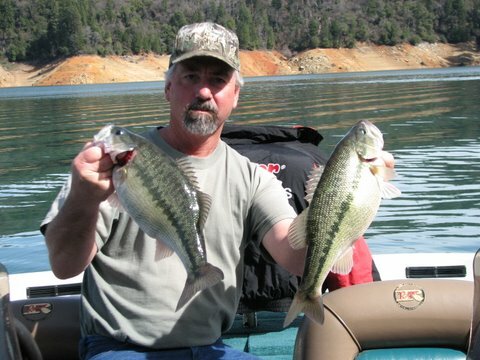 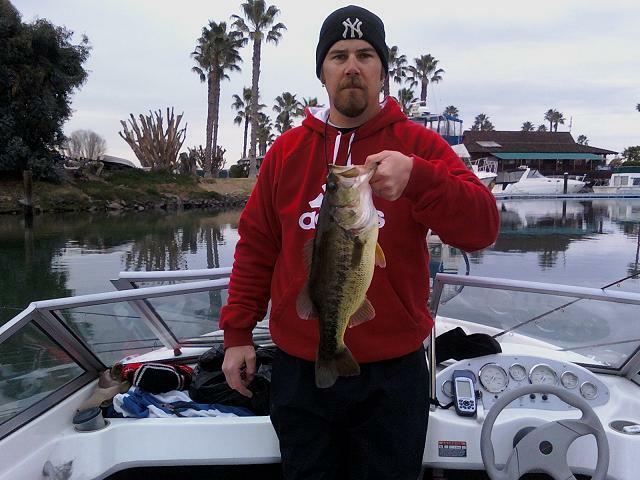 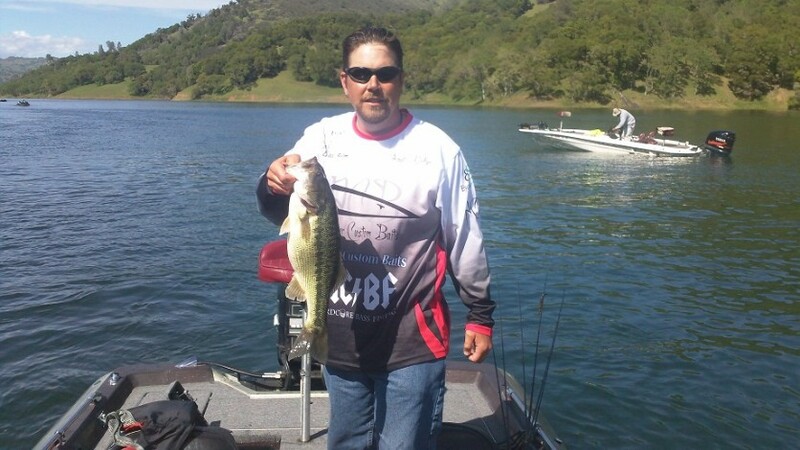 PB Berryessa Spot..5.37 Caught on 4/16/11 on Pepper Jig with D&M Flipping Craw Trailer!!! 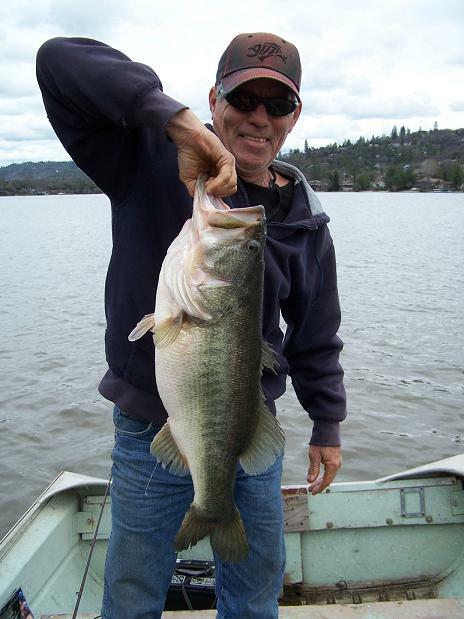 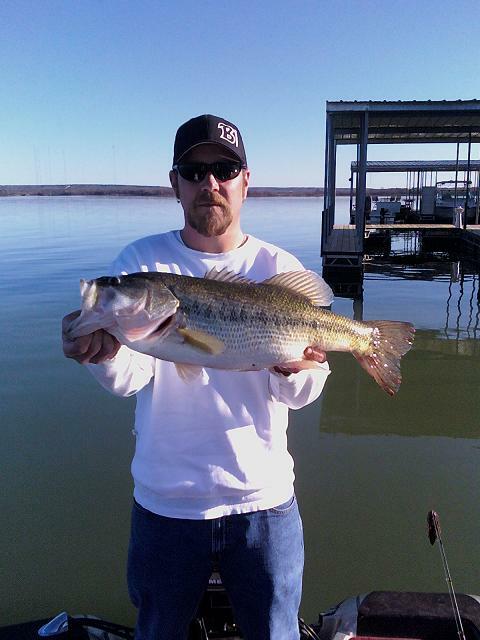 Below is one of John's Partners Tom Lutz and his new PB and first DD caught on the Delta, she weighed in at 10.88. 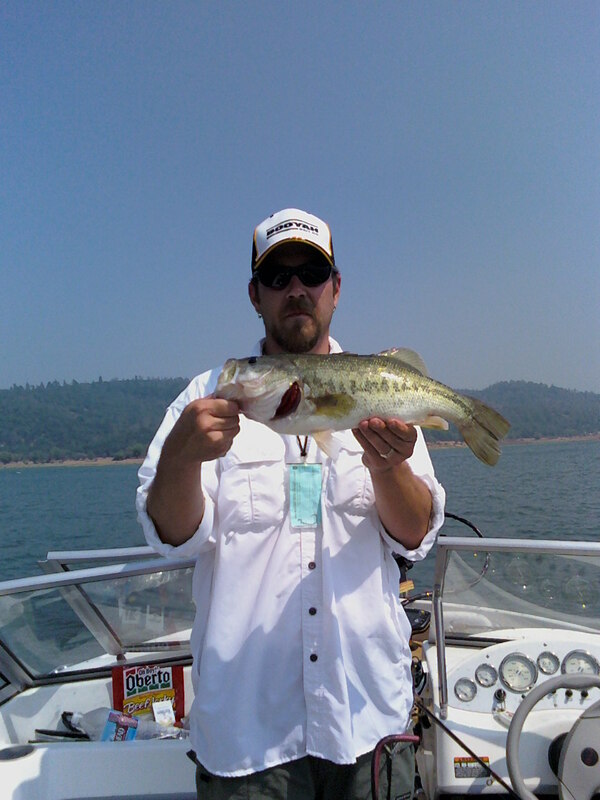 2 lb Bullards Bar Spotted Bass. 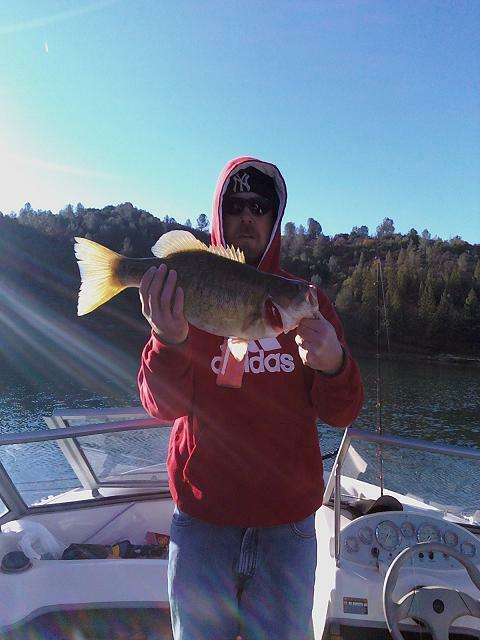 My first Smallie Lake Englebright. 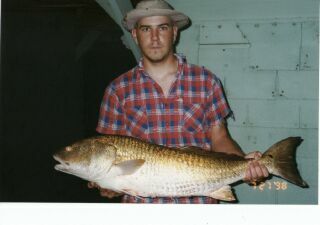 A Gulf of Mexico Redfish, Galveston Tx. 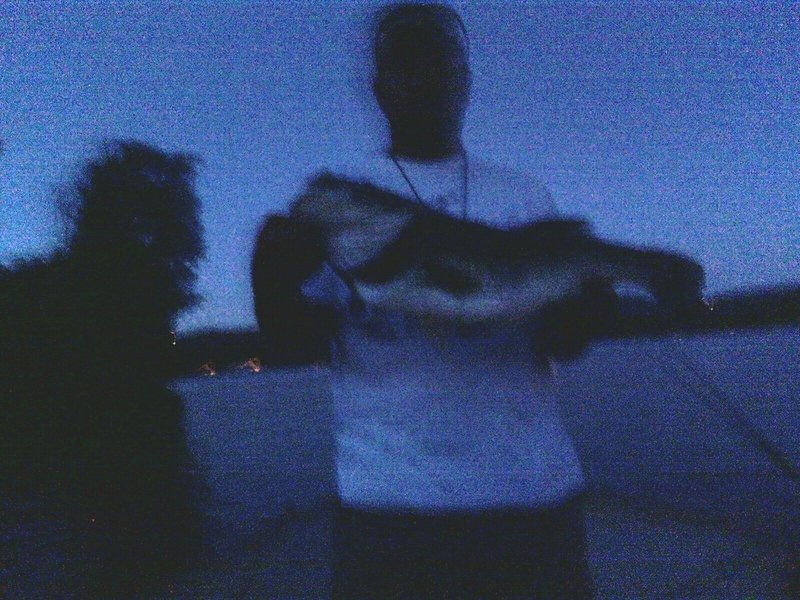 My Dad in the 80's can you tell....He won a contest at Wal-Mart for big fish. 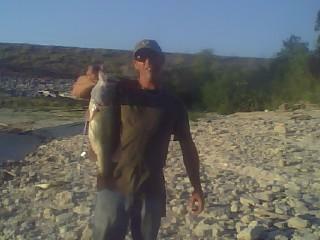 If I remember correct that fish was caught bank fishing with a purple lizard and was over 5 lbs.!!! 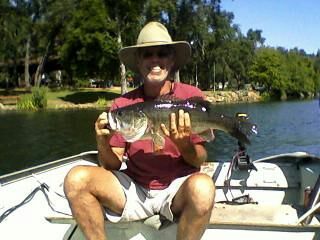 Good Fish Dad!! 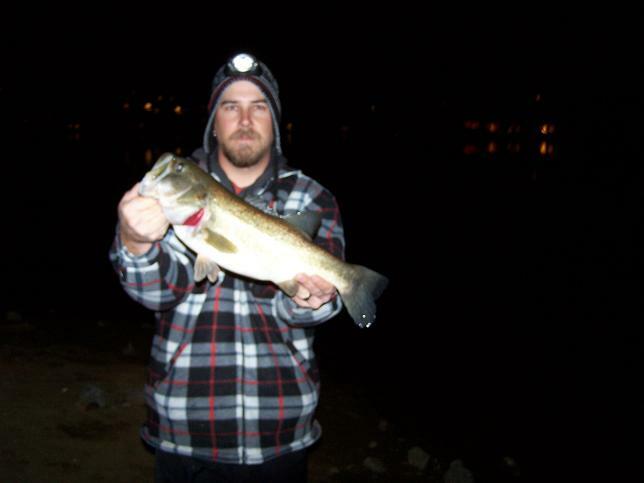 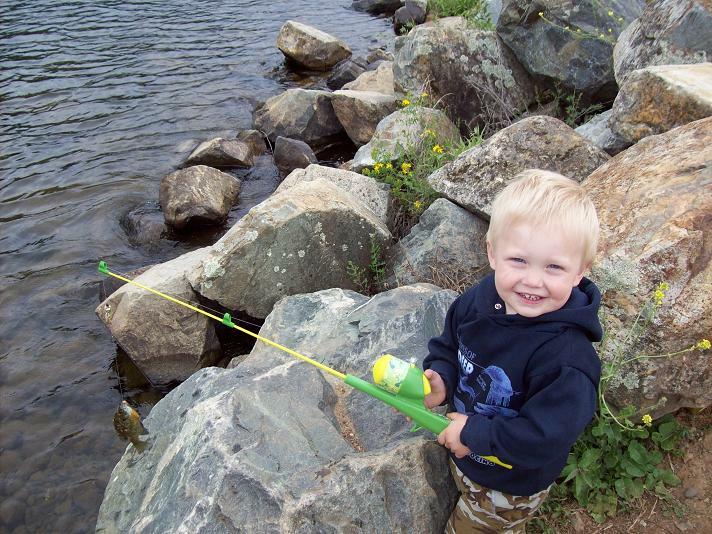 Above: Above night fishing can be fun and productive! 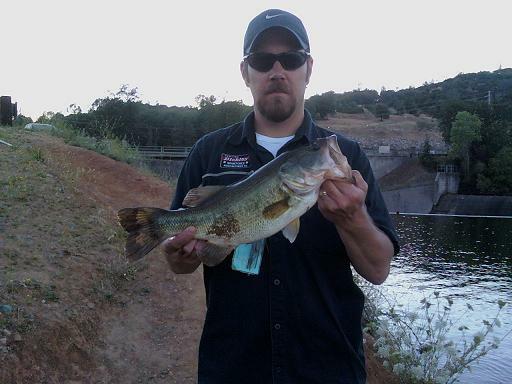 Nothing wrong with a little bank fishing!! 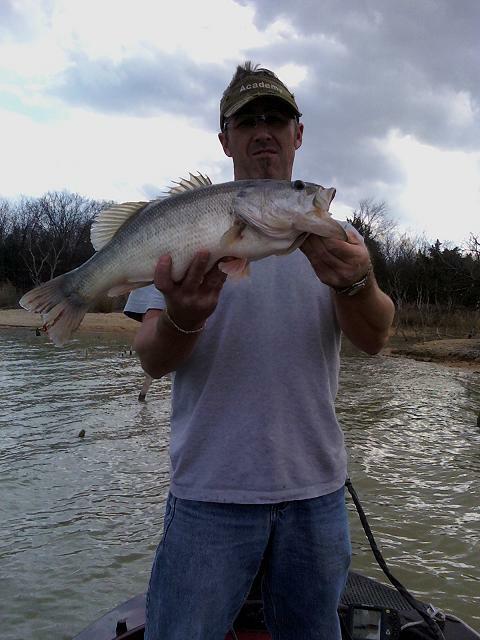 Another caught from the bank. 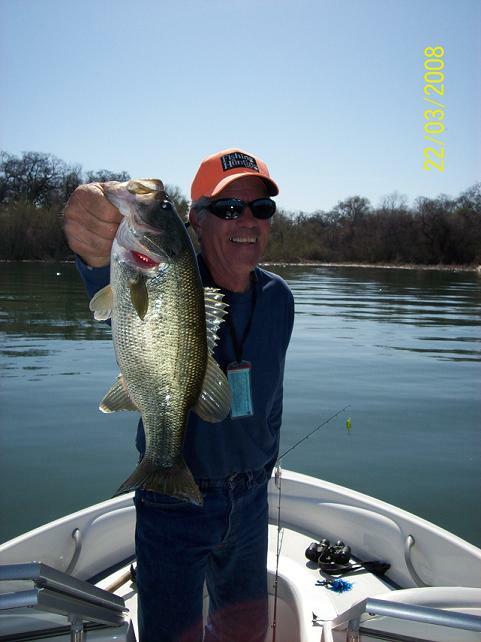 Left: A potential lake record smallie 7.26 lbs caught in January in about 30' of water. 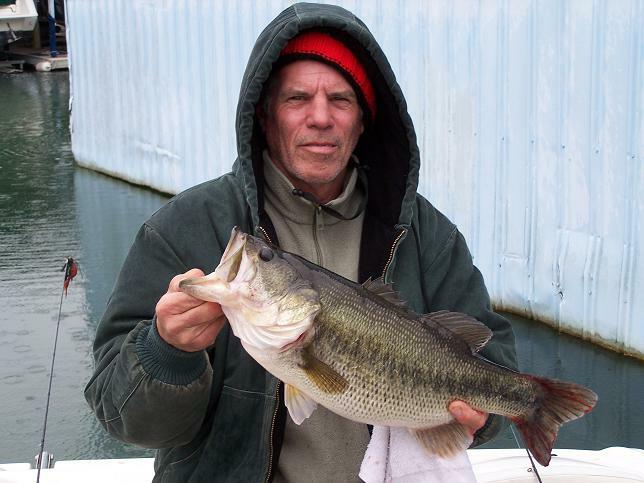 Above: A nice Delta bass again caught in the Winter. 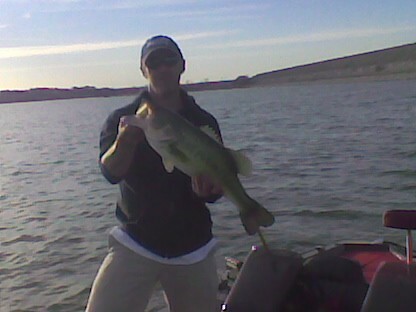 A nice 7+ just at dusk. 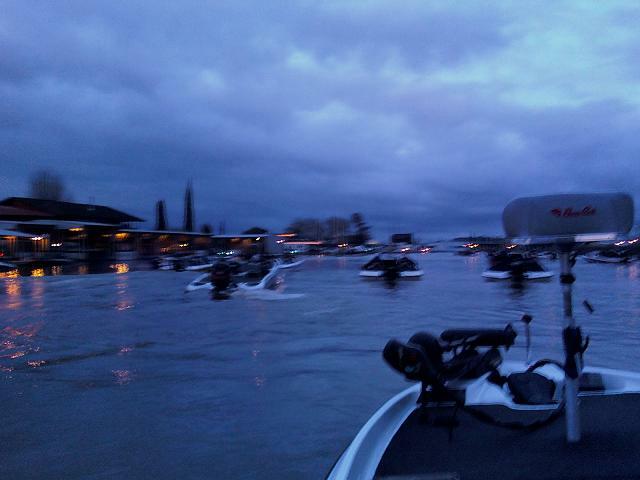 TOC blast off!! 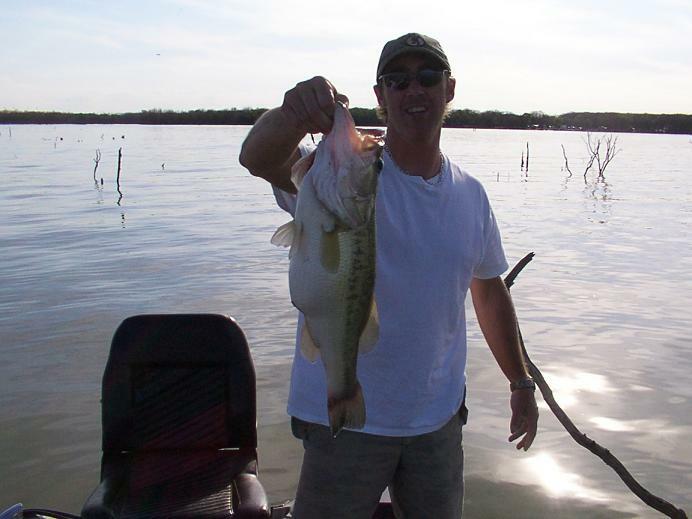 Left: A nice Texas Bass weighing in right at 8 lbs. 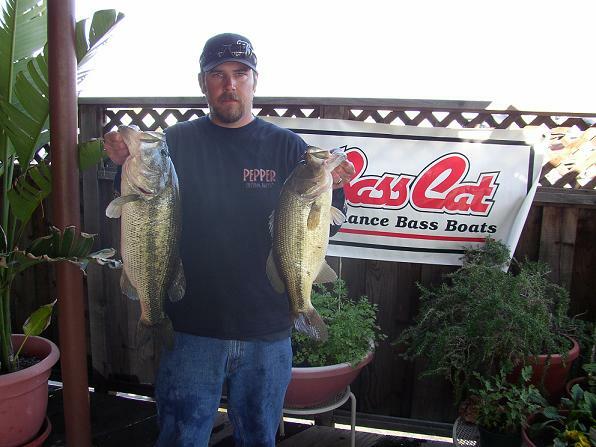 Above: A nice pair of 7+ lbers, both caught in the 100% WRL Tournament on the California Delta. 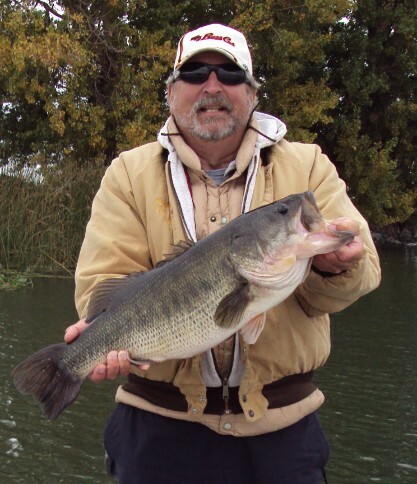 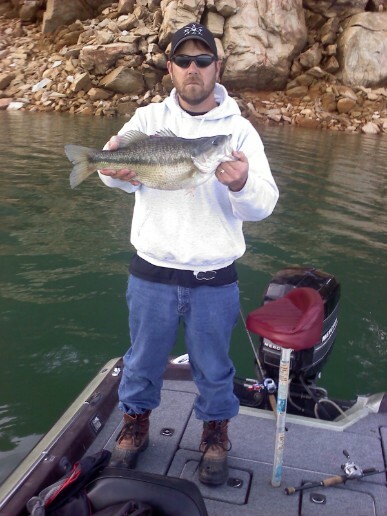 Above: Nice 6 lb Delta bass. 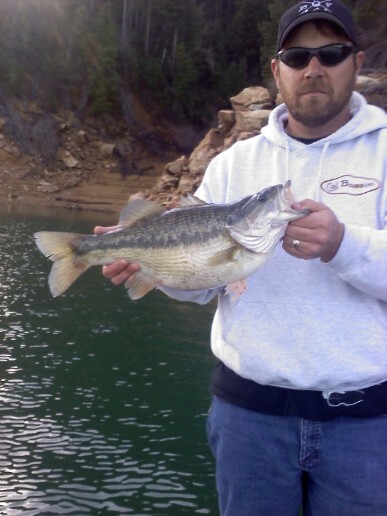 Right: A TOAD 11.9 caught on the world famous Pepper Jig!! 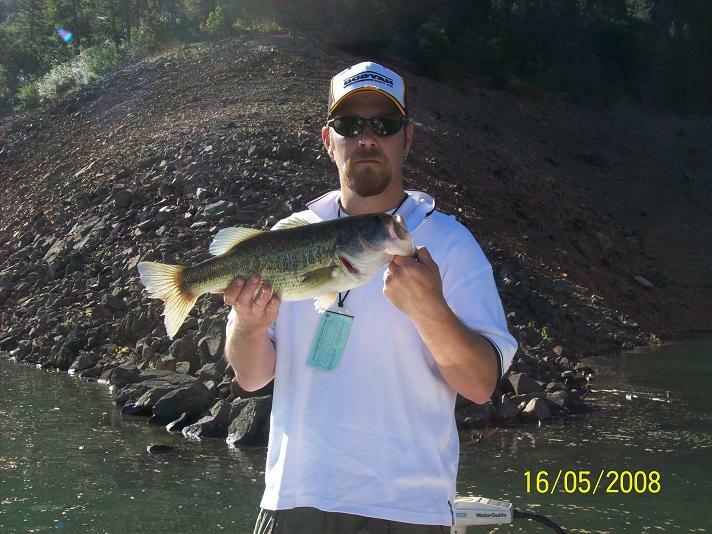 All photos are property of John Rector and cannot be reproduced or distributed with out his consent.